Electronics.ca Publications reports that the market for smart cards will reach $7.3 billion globally in 2017. The report entitled “Smart Card Technologies and Global Markets,” revealed that the smart card values reached $4.7 billion in 2011. That figure is projected to reach $5.1 billion in 2012, with a compound five-year annual growth rate (CAGR) of 7.4%. The smart card market consists of three categories–contact, contactless and dual interface–with each category expected to see significant growth in the coming years. Contact cards are projected to have the highest CAGR at 17.4%, and will account for a projected 4.5 billion units globally with that number expected to rise to 6.6 billion units by 2017. 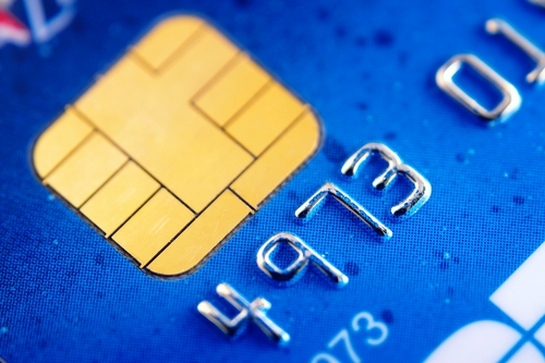 Contact cards currently account for 67.9% of the smart card market. Contactless card figures are estimated to reach 1.4 billion units globally in 2012, and will reach 3.1 billion by 2017 – 18.7% of the market. While dual interface cards currently comprise the smallest market share, their unit numbers are projected to rise from 922 million in 2012 to 1.5 billion by 2017. The steep increase in unit numbers comes as a result of federal and corporate agencies incorporating the technology to improve security and flexibility – and with automated healthcare records, government mandated national ID cards, and Europay compliance on the horizon – the demand for smart cards increases by the day. Read the full Electronics.ca Publication report here.